A magnificent restored farmhouse in the village of Lofthouse, with far-reaching views across the surrounding Nidderdale countryside, is being marketed for sale by our Pateley Bridge branch. Bracken Ridge Old Farmhouse has been completely transformed by its current owner from a derelict shell into a superb flexible, three or four bedroom home that combines quality fittings with plenty of original features, as well as large enclosed gardens. 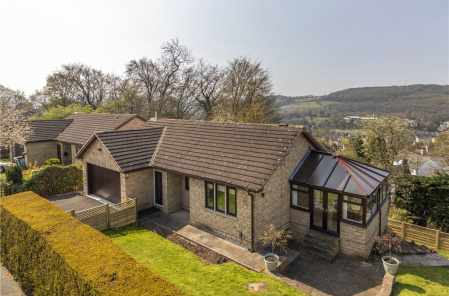 The ground floor of the property offers a high specification dining kitchen with wood burning stove, spacious living room, impressive entrance hall with guest WC and another versatile reception room that could be used as a fourth bedroom. 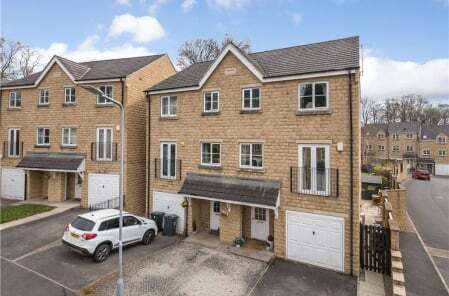 Upstairs there is a superb master bedroom with dressing room and en-suite, a further double bedroom and third bedroom with a useful mezzanine level, as well as a luxury house bathroom. Alison Reilly, from the Pateley Bridge office, said: “Bracken Ridge Old Farmhouse is a Grade II listed property that dates back to the 17th century. It has undergone an exceptional restoration that has retained all the property’s character features including beautiful stone mullioned windows that have been double glazed, exposed beams and lots of original stonework. 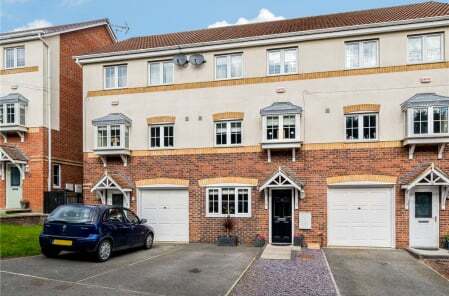 This is all complemented with a wide range of contemporary features including under floor heating to the ground floor, neutral décor and a stunning, high quality kitchen. Bracken Ridge Old Farmhouse is on the market for £399,950.